Labour activists prompted a last-minute change of heart in Brighton Kemptown, persuading a selection panel to pick a local councillor as the party’s general election candidate. 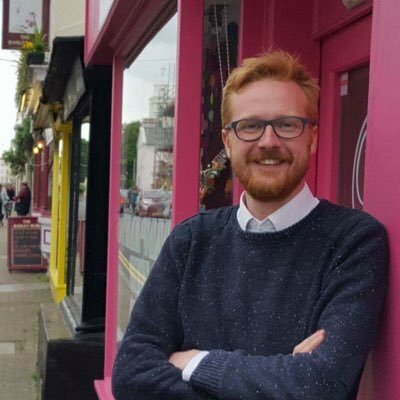 Lloyd Russell-Moyle, 30, will contest the seat on Thursday 8 June after a heated internal debate. Councillor Russell-Moyle became a member of Brighton and Hove City Council after winning a by-election last year. He previously stood for Labour in Lewes at the 2015 general election. 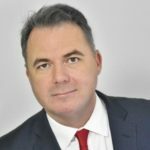 He said: “I’m delighted to have been selected to fight in Kemptown, the constituency where I had one of my first jobs, in Peacehaven, and where I live, in Kemp Town, and which includes East Brighton, which I represent as a councillor. The local GMB branch secretary Mark Turner said: “We’re pleased with the decision that Lloyd has been selected. Lloyd is a good candidate and a GMB member. 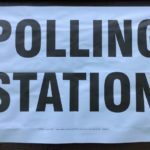 There were fears among some yesterday (Saturday 29 April) and earlier today that the party would plump for charity chief executive Michelle Thew, 52, from Hove. One party member said: “She would undoubtedly be a good candidate but, in a seat like this (Brighton Kemptown), we could do with someone who knows the area, the issues and the activists. There are suggestions that she may be offered the candidacy in Brighton Pavilion. After nominations closed a discussion took place about drawing up an all-women shortlist for Brighton Kemptown. Another party member said: “It’s important to get more women into Parliament – and all-women shortlists are a good way to do it. On his website Councillor Russell-Moyle said: “I’m a member of GMB (Sussex Branch) and Unite the Union (Community Section), the Co-operative Party, Labour Campaign for International Development, CND and LGBT Labour. “I’m a Fellow of the Royal Society of Arts and a non-formal educator. “Having been raised in Sussex, I went to the local school and college and worked in Lewes and Peacehaven. “I then studied and worked at University of Bradford followed by a short spell in Brussels and then New York. 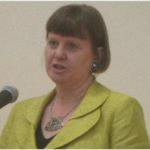 “I have had a background in co-operative businesses as a director of one of the UK’s oldest Fair Trade cafés, company secretary for a housing co-operative and founder of a bulk-buying food co-operative. An obvious choice as the GMB need a candidate to work with as Kyle dislikes Union’s as we can tell from the constant arguments both he and Cllr Morgan constantly have using the difficulty of 140 Characters. Cllr Russell-Moyle is well placed to hoover up the Green vote which is happy to defect at the drop of a hat. All round, an interesting state of flux. As you should know by now the Greens are not fielding a candidate in Kemptown in order to help defeat the ‘invisible’ man. Well said Ghost of Nobby Clarke…when will they listen . I wonder if any of the people who voted in Simon Kirby have ever tried to contact him. He’s as useful as a chocolate bread knife. I didn’t vote for Kirby, but he is an excellent local MP. It is a shame he dropped his social media accounts, but when I have contacted him I always get a prompt response and action. As Kirby opposed Brexit I would not vote for him this time either — but as Labour are fielding an ultra-left communist fanatic (a full blown Corbyn supporter no doubt) I may have to reconsider. Simon Kirby is useless! As a housing campaigner for many vulnerable i’ve never heard a good word about Simon’s ability to represent his constituents. When was in need of help myself a few times, all Kirby did was pass the buck and refuse appointments to his surgery. Lloyd Russell-Moyle on the other hand takes action and is a great advocate for people in his ward. UKIP have lost the plot moving there votes to tory candidates, hope all you ex Labour Nobs realise why the electorate is abandoning you, lets just hope they come back to a socialist labour! Russell-Moyle is a bounder, even a knave. He is best known – indeed notorious – for organising the distribution of lying leaflets through a swath of Kemp Town which claimed that up to seven branch libraries would close if Hove’s Carnegie Library stayed open. This embarrassed his own Party (or part of it) as cllr Hamilton graciously apologised to me for it and said that he himself had no part of it and deplored it. Cllr Russell-Moyle also opposed the welcome rebuilding of Hove’s Medina House. Kemptown voting will be about traditional English Class warfare. The Lib Dem vote in Kemp Town will be interesting, and could have been all the more so if Chris Bowers had stood there. Much of this Election, across the country, will depend upon turn-out. The lesson of 2015 is that pollsters are about as trustworthy as vacuum-cleaner salesmen. Spot On Valerie. He is also a good advocate who cares and stands up to council officers. I would say though he has personally challenged senior officers like Sylvia Peckham and prevented my Revenge Eviction from Percival Terrace hostel on a few occasions. Lets judge Lloyd on his work effort, not decisions in which the Labour Group and Party line were whipped. Momentum wanted a far-left Corbynite and they’ve got one as their candidate. With the Greens deciding to withdraw their candidate this must surely leave Kirby as favourite to win the seat? This is getting to be a very strange situation in Brighton and Hove ? This Argus troll gets about. Russell Moyle is no Corby Isra. He lied to the momentoes to get their vote and help campaigning for his council seat. He may well be somewhat to the left of Peter Vile (not hard) but he is an ex Lib dem. As usual Wiley you talk with your back-mouth and think with your sphincter. Did you get a refund from the charm school? So Russell Moyle is an ex-Lib Dem and he is a liar! Great advert for the calibre of him as well – what a lovely party Labour is – please keep up the good work ? “but he is an ex Lib dem.” … (fact) he was a member of that party rather a long time ago and not in the south and he changed over to Labour with good political reasons (rather than to secure any candidacy…) …. Always rash for commentators to “call” an Election result. Democracy (or the current approximations to it) is fickle. Great decision. Lloyd would be a fantastic MP. Great to have a young candidate who can get the Sussex and Brighton students to be actively and creatively involved as well as persuading them to register to vote. I will do what I can in Rottingdean where I live, but would prefer to concentrate my efforts in Whitehawk and Moulsecoomb and in Peacehaven. We can and we must win this seat to help oust the Self-servatists. Total lack of unity …same old club…are you without conscience as well as brains…Brighton Labour…so frustrating, so many poor, voiceless people left out to listen to Corbyn who does nothing to create a team, capable of backing what he says. Jacqui – Lloyd voted for Corbyn on both occasions and was even with me and Jeremy Corbyn last summer canvassing Kemptown. Not sure what you are on about. A solid, left-wing candidate with experience and values. Just what Brighton needs to re-energise the voters. No wonder the Blairites are getting bitter in the comments. Best of luck, Lloyd. You have my vote. What does this candidate know about Moulsecoomb and Bevendean? I have never heard of anything so far? The issues in these areas as examples, are very different from the likes of the coastal part of the ward or Whitehawk, and the demographics are totally different. The huge problems we have faced in recent years go below the radar…. not a single leaflet through my door, not a single nock on the door from labour. I know for a fact 6 out of 20 of the houses on my street go to vote. no wander we have such a poor selection of candidates this time around. I vote labour just because i can’t forgive may over the cuts to our police and armed forces, but this bloke is exactly the reason they are loosing votes from the working class. just look at the state of him, another Champaign socialist. 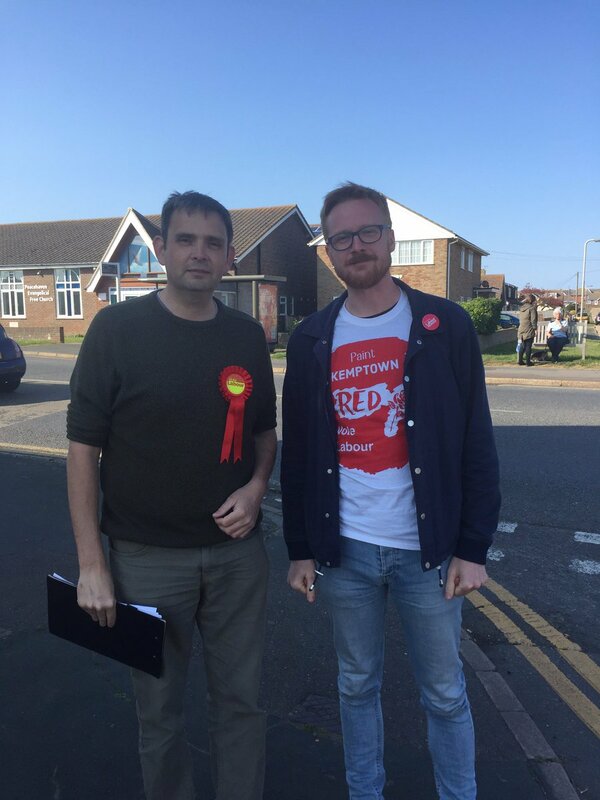 Canvassing for L.Russell- Moyle around Whitehawk estate which is close to our threatend hospital, we found so many smiling, confident Labour supporters, we sensed the buzz days before the election. Few young people would waste money on the gutter press when they’re getting the authenticity of J.C. on line.